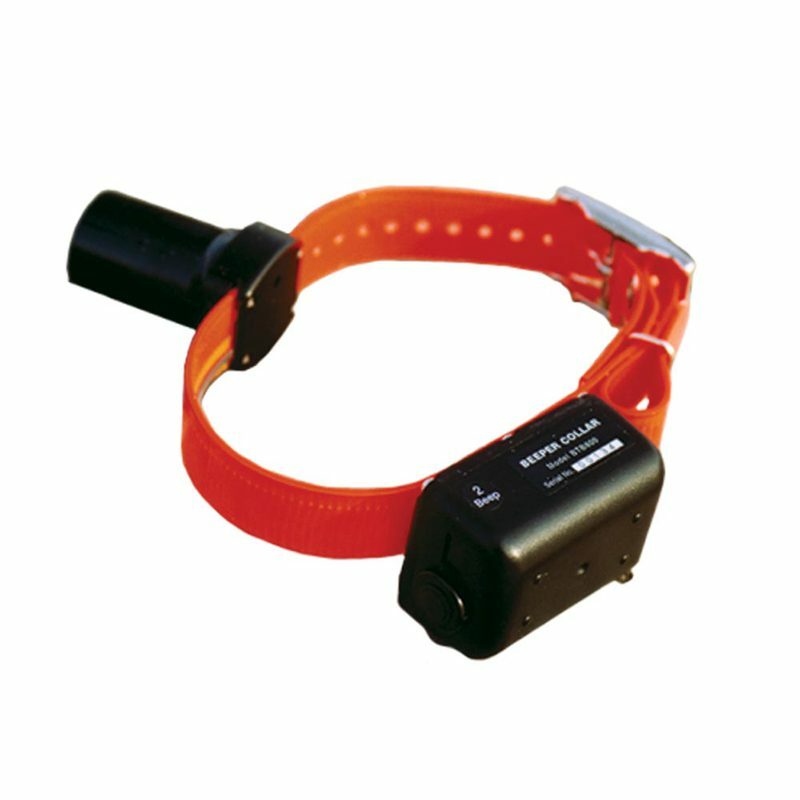 This allows you to find the dog quickly and prevents you from making the mistake of calling the dog to you when he’s on point. 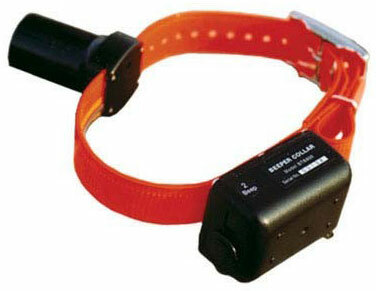 The BTB-800 beeper collars are light weight and built to withstand the rugged conditions and heavy cover dogs often encounter. The use of both the sound booster element and the long duration, double beep make the BTB-800 collars much easier to hear at long range. (Actual yardage will vary depending upon the relative position of yourself and your dog and other variables such as cover and wind speed and direction).